Border Grill is proud to sponsor the 906 Adventure Team once again. For the second year in a row local adult riders from the Marquette area have worked to expand the junior team. This growth has given more youth riders the opportunity to become apart of a team, be inspired to live a healthy and active lifestyle, improve their bike handling skills, and provide opportunities for competitive youth cycling. 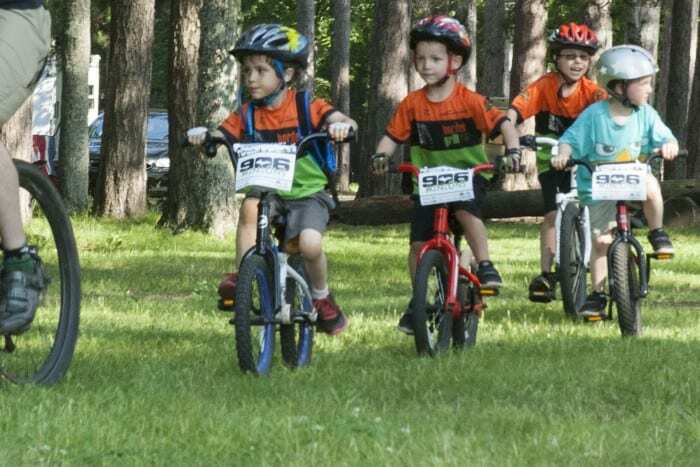 Marquette Trail Fest and Take a Kid Mountain Biking Day, are just a couple events that the 906 crew participates in and encourages youth riders to experience the fun and competitive side of mountain biking. Cycling has only continued to grow and has become a big part of the Marquette local scene. The cycling community has consistently supported Border Grill, so we take this opportunity to give a big shoutout to those individuals. We’ve taken this year to once again pay it forward to a group of people who inspire the youth in our community to be active, healthy, and to get outside and hit the trails with confidence.